We’ve covered a few of the top motorcycle manufacturers back in November (catch up here) and we’ve heard you wanted more. There are so many manufacturers that started from small beginnings and it’s awesome to see where they have ended up. Let’s take a look back at four more of the most popular moto giants in the world and how they got their starts. Ducati - Ducati was founded back in 1926 in the northern Italian town of Bologna. When the company first began, they didn’t make motorcycles or engines at all. Antonio Cavalieri Ducati and his sons founded a company named Società Scientifica Radio Brevetti Ducati where they made radio parts. The company became extremely successful, so much so that they were able to begin construction of a new factory in Borgo Panigale. During the same time period, at a small firm called SIATA (Societa Italiana per Applicazioni Tecniche Auto-Aviatorie), Aldo Farinelli began developing a small pushrod engine to mount on bicycles. These engines were named Cucciolos, and after more than 200,000 were sold, the Ducati firm collaborated with SIATA and offered a Cucciolo-based motorcycle. 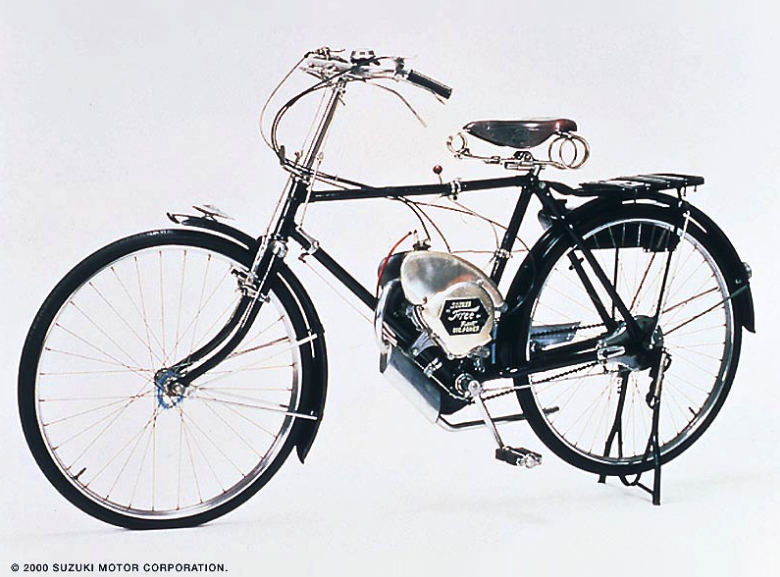 The first 48 cc bike weighed 98 pounds, had a top speed of 40 mph, and had a 15 mm carburetor producing just under 200 mpg. Since those early days, Ducati (now owned by Volkswagon) has grown into a well-loved moto giant, known for sportbikes and street bikes using L-Twin engines. Suzuki - In 1909, Michio Suzuki opened Suzuki Loom Works in Hamamatsu, Shizuoka Prefecture, Japan. This particular factory made weaving looms for Japan’s growing cotton industry. For 30 years the company focused on building these machines, and although these looms were wildly successful, Suzuki thought that the company needed to diversify and expand to other products. They began producing prototype cars, but with the onset of World War II, Suzuki's plans for vehicles came to a close when the government declared civilian passenger cars a "non-essential commodity." The family went back to creating looms until the cotton crash in 1951 when they turned back to motorized vehicles. They saw the trend of "clip-on" gas-powered engines that were being attached to bicycles and began creating one of their own. Their first bike was called the Power Free which had a unique double-sprocket gear system that allowed the rider to pedal without engine assistance or with engine assistance. 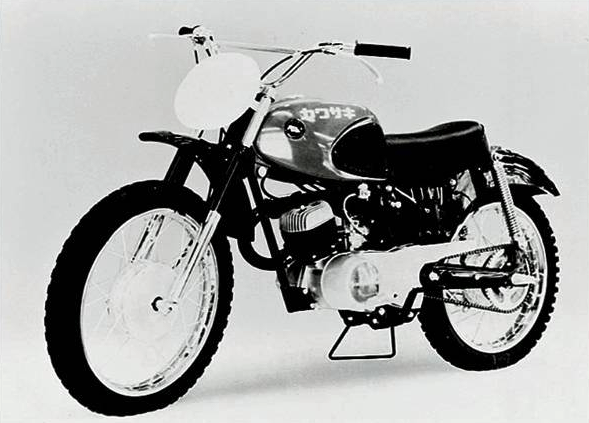 By 1954, Suzuki was producing 6,000 motorcycles each month and officially changed their name to Suzuki Motor Co. - the manufacturer we know and love today. Since then, Suzuki is known as being a top choice for sportbike riders and their models are known for incredible agility and performance. 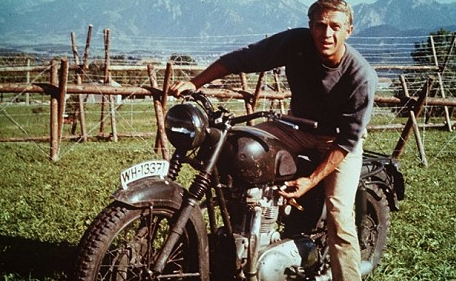 Triumph - Before creating their first motorcycle, the Triumph company imported sewing machines and sold bicycles. 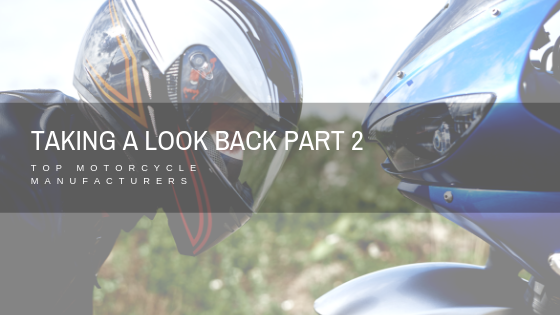 They moved on to motorcycles shortly after and produced their first motorcycle in 1902 which consisted of a 2.2 horsepower single-cylinder Belgian Minerva engine that was attached to a bicycle frame. The company began creating and using their own engines in 1905 - and by 1907, they were producing roughly 1,000 motorcycles per year and were well on their way to making a name for themselves in the competitive motorcycle racing world. Over the next thirty years, the company grew and created more models, many that were used during WWI and WWII, and introduced some of their most popular models -the Bonneville and Tiger. In 1983, the Triumph factory closed its doors and the future of the company was unknown. A wealthy developer decided to save the manufacturer by purchasing the Triumph name and all manufacturing rights - and the company was back in action. Despite all the changes, Triumph is still considered the largest British motorcycle manufacturer and bikes are still being produced in England. Kawasaki - The Kawasaki Company was founded by Shozo Kawasak who established Kawasaki Tsukiji Shipyard in Tokyo in 1878 as a shipyard. In the beginning, they produced marine steam turbines, locomotives, freight cars, passenger carriages, and bridge girders. 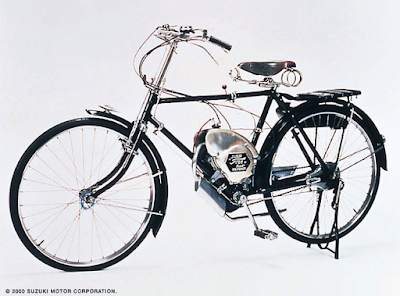 They also created aircrafts and in 1954, Kawasaki moved on, creating their first motorcycle called the Meihatsu. Kawasaki really took off when they purchased Meguro Motorcycles, one of the leading motorcycles manufacturing companies in Japan. They continued to grow and create many models we know and ride today. The Ninja is one of Kawasaki’s most popular bikes and they are known for great handling and a sporty look. Those are just a few of the motorcycle manufacturers that are now the world-renowned brands we love to ride today. What brand do you ride? Why did you choose that specific manufacturer? Let us know in the comments below. I got my first bike, a Honda cb175 in 1972. I had all Honda's until 2015 when I was looking for a sport tourer and bought a 2014 Yamaha fjr 1300es- and love it. Came to Georgia in '72. Talked the old man into buying me a Kawasaki G5...later traded towards a '75 Honda CR125 in '75 (new, what a machine) and raced local motocross. Later an '84 XR 350 and still later an '79 XR 250 and '01 Fatboy. I think the manner in which engines produce power is every bit as different as is the styling of sport bikes and cruisers. To get any kind of performance, the sport bike engine has to be kept riving fast, which requires a lot of gear shifting. Since that's part of the sport bike thrill along with the high rpm howl that's fine and dandy My dissertation help in UK.